The Balloonery is currently closed and not accepting orders or bookings. We apologize for any inconvenience. Deliver some happy! We deliver throughout the city! The Balloonery offers unique and inspired balloon decor for Weddings, Birthdays, Corporate Events, Festivals, The Film & Television Industry, Concerts, Nightclubs, Indoor and Outdoor Celebrations. 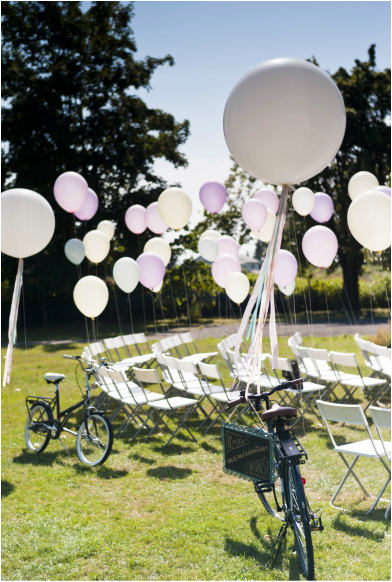 Our latex balloons are 100% Biodegradable and eco-friendly! Call us to arrange for a private consultation. We offer onsite consultations at your venue and or event location. 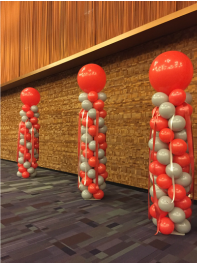 With over 30 years in business we have come to enjoy long standing professional relationships with many of Vancouver's finest and most respected event planners, set designers, restaurants, bars, hotels, live event venues and wedding planners. Our balloon decor has been installed throughout the city and we pride ourselves on delivering fabulous flights of fancy! In stock and ready to help you inflate some happy into your event! Short and long term rentals are available - we also sell bags of professional quality helium balloons! Ideal for Property Developers, Car Dealerships, Realtors, and DIY enthusiasts! 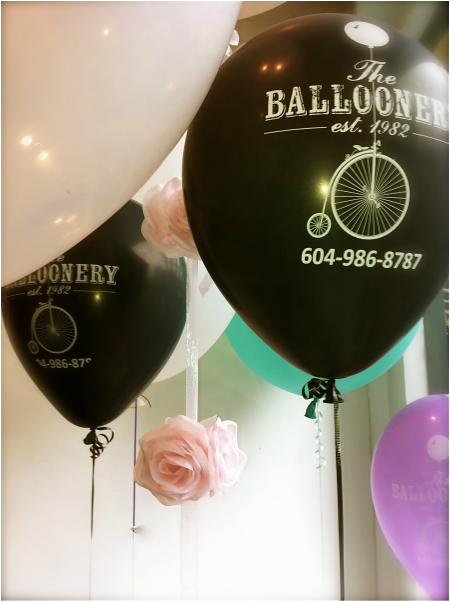 The Balloonery is not experiencing a Helium shortage and can absolutely accommodate your Balloon needs! 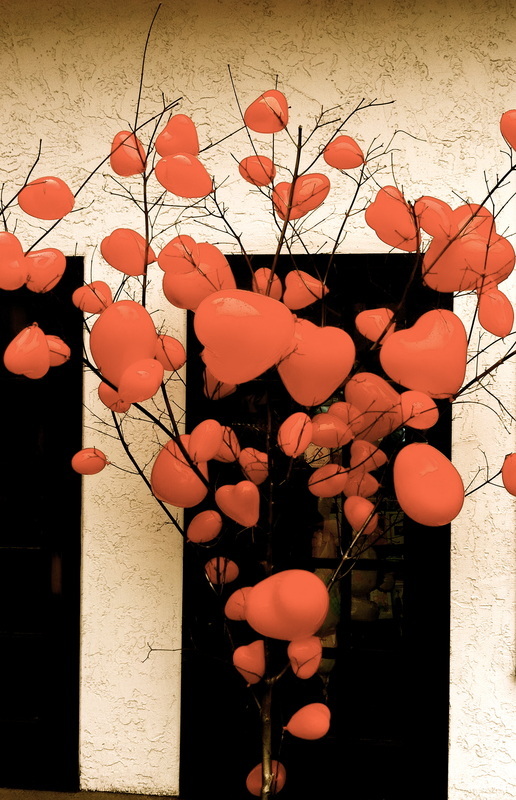 Your personalized balloons are ready in seven business days - fancy! You are an email away from seeing your name on Balloons! Ideal for Corporate functions, Weddings, Birthdays, Trade Shows and more! Personalized banners, signs and decals custom made to order and ready in under a week. Offering quality custom banners , signs and decals. Balloons, UBC, Balloons Point Grey, Balloons Port Moody, Balloons Deep Cove, Balloons Coquitlam, Balloons North Vancouver, Balloons West Vancouver, Balloons Horseshoe Bay, Balloons Lions Bay, Balloons Squamish, Balloons Pemberton, Balloons Whistler, Balloons Chilliwack, Balloons Maple Ridge.New Years Eve Decor and New Years Eve Balloons Vancouver.